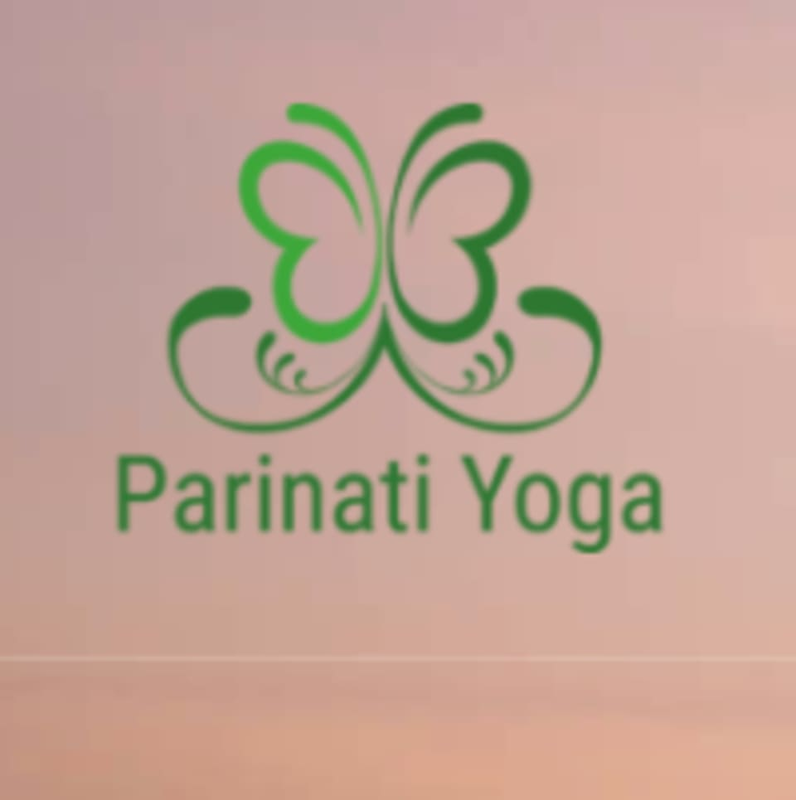 Start taking classes at Parinati Yoga and other studios! Emery brings you up from gentle flows to short cardio sequences. She may ask you to challenge yourself in this level 1-3 flow class. Her kind approach and love for yoga really shine through in these practices! There are no upcoming “Vinyasa to Greet the Day” classes on this day. Please wear comfortable workout clothing that you can move freely in. Bring a mat if you have one! Parinati Yoga is located at 2514 Ice Plant Lane in Hernando, MS.
Emory is so enthusiastic and encouraging!